South West Obstetrics & Gynaecology was established in 1984 when Dr Tom Cottee became the first Specialist Obstetrician Gynaecologist to live in Bunbury. Since that time, the Practice has grown to include four full time Specialist Obstetrician Gynaecologists, a Practice nurse, Practice midwife and two visiting Continence nurses. The health professionals of South West Obstetrics & Gynaecology aim to provide a high quality of care to the women and families in the South West region of Western Australia. Our Practice provides a team approach to patient care. All members of the team contribute to practice management and patient care. 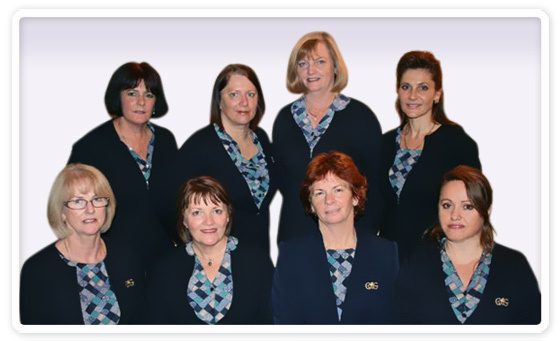 The priority of our team is to provide friendly and professional care in order to achieve maximum patient satisfaction. The Practice has been a leader in the introduction of modern communication systems and electronic record keeping. We believe that these systems are an integral component of high quality patient care. South West Obstetrics & Gynaecology maintains strong associations within the local and surrounding medical communities, benefiting not only our own patients but all women in the South West region. It is this dedication and commitment to Community that has helped South West Obstetrics & Gynaecology earn and maintain its outstanding reputation for over 30 years.